There's no crying in baseball and there will be no crying when you wear this Plus Size League of Their Own Coach Jimmy Costume! This exclusive will be a home run. Ready to coach a womens baseball team and try to get your own career back on track? 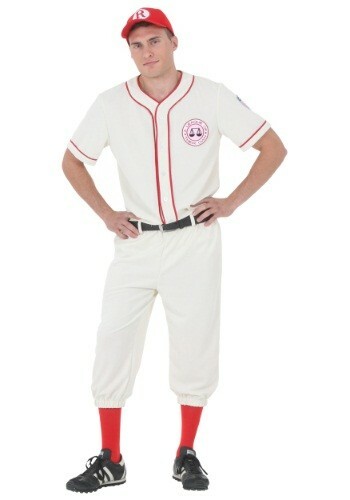 In this plus size League of their Own Coach Jimmy costume you can do just that. Just remember there's no crying in baseball!